According to the Recording Industry Association Of America (RIAA), Drake‘s Nothing Was The Same album reached triple Platinum status in the USA on March 3rd. This means that Nothing Was The Same has had over 3 million sales since it was first released on September 24th back in 2013. The project was certified double Platinum in June last year. A big help with this verification is that the RIAA recently adjusted their rules to let streaming count towards album certifications. Congratulations to Drizzy on this great achievement! Drake’s “The Motto” Single Featuring Lil Wayne Goes Triple Platinum! 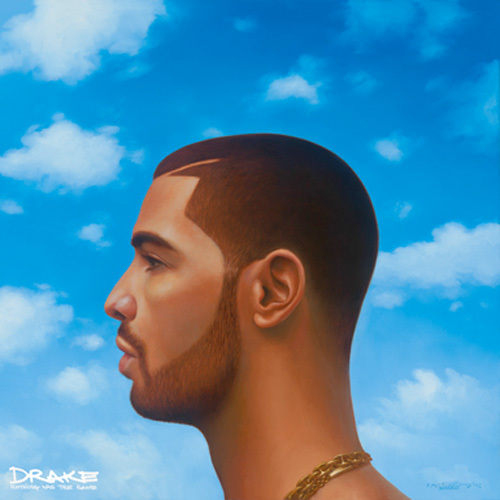 Drake’s “Nothing Was The Same” Album Goes Double Platinum Worldwide!